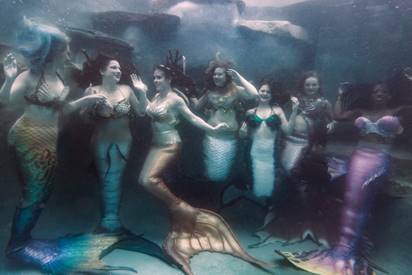 Mer-Magic Con is the Nation’s Capital Mermaid Convention. Programming includes content for every level of mermaid enthusiast, from kids, to the curious, to the seasoned professional. Specialty speakers include celebrity mermaids, marine scientists, scuba experts, free-diving champions, filmmakers, photographers, authors, artists and business coaches. Through workshops, swims, photoshoots and activities for the whole family, these specialists will introduce attendees to the rich underwater world of mermaiding, help increase the skills of hobbyists, and empower those who are pursuing mermaiding as a business to take their businesses to the next level. Sculpt your own ocean accessory, learn water safety fundamentals, discover scuba and freediving, model for aquatic photo shoots, audition to become a professional mermaid with the mid-Atlantic’s most popular water artists, peruse artisanal vendors, and enjoy a lavish and unforgettable evening Gala. Mer-Magic Con will be held at the Freedom Aquatics & Fitness Center in Manassas Feb. 22-24. For a full programming schedule and tickets, visit mer-magiccon.com. Mer-Magic Con is produced by Metro Merfolk, in cooperation with Circus Siren Entertainment and sponsored by SexiLass and Mermaid Life Magazine. 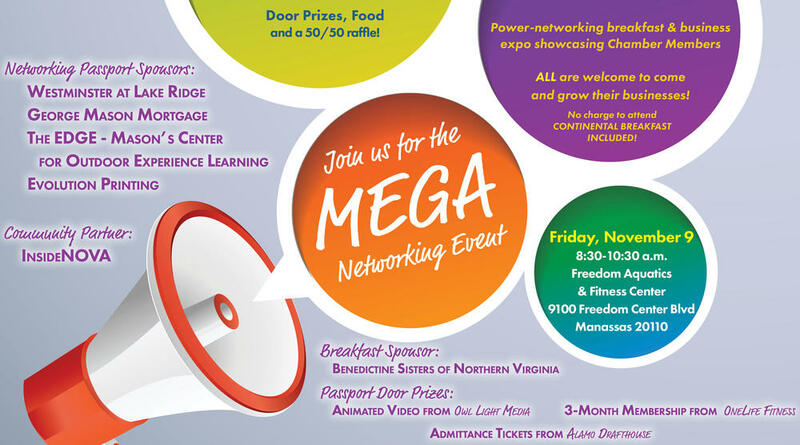 MEGA Networking Event – Finish 2018 STRONG!